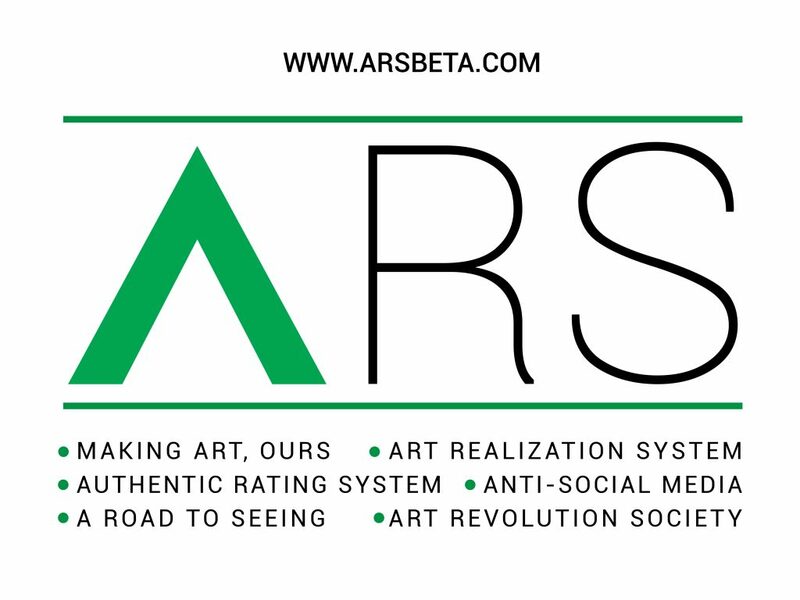 I am proud to announce that today we announce ARS Beta Version III with the brand-new and revolutionary ARS Coin feature. If we could make a new social media platform for photographers, how could we make it honest, fair, and productive/constructive? There was no real way to get honest and constructive feedback on your photos. Thus ARS was born: the first double-blind feedback platform for photographers and visual artists to grow, evolve, and develop together. ARS is different because we value your photographic labor. Our moonshot for ARS is to create a new economy for photographers; a new economy which prizes your time, wisdom, and the effort you put into giving (and receiving) feedback from other photographers. Why ARS Coin is a big deal. 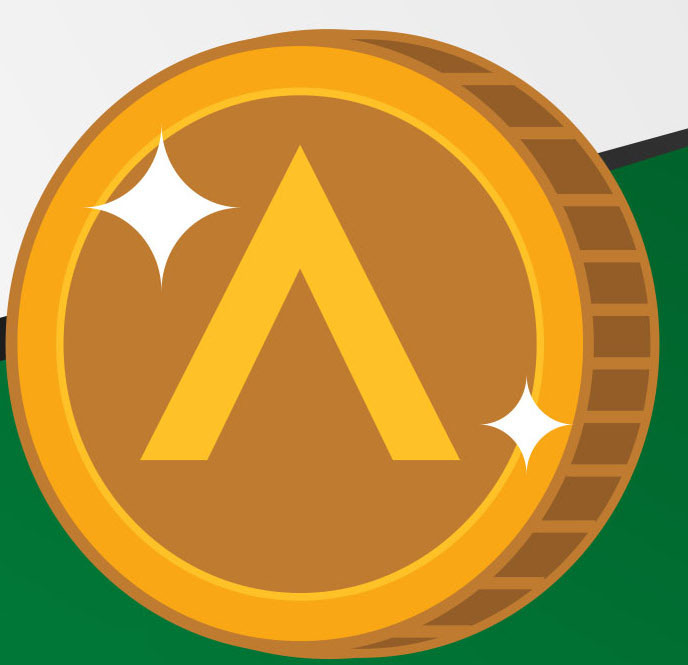 You earn ARS Coin by providing critiques to other users in the arsbeta.com community. 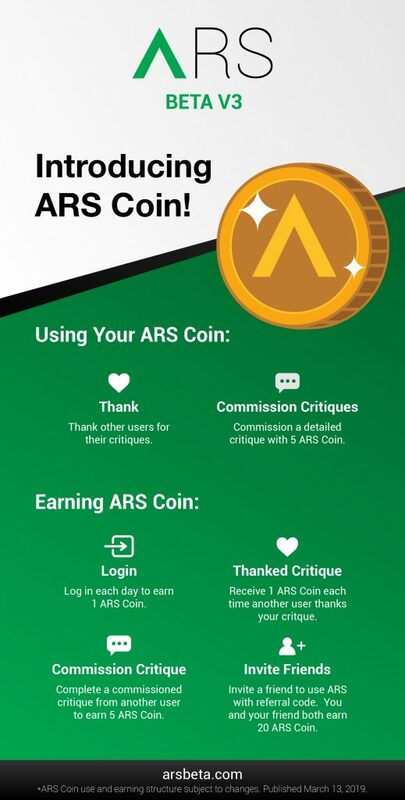 You can earn additional ARS Coin by referring your friends to join, by receiving ‘Thanks’ from other users for your critiques, and by logging onto ARS on a daily basis. You use your ARS Coin by commissioning other photographers to give you more in-depth feedback and critique on your photos. Help real human beings. The more you give, the more you receive in return (ARS Coin). The more critiques you provide and receive, the better photographer you become (you learn how to become a more effective judge of images). ARS prioritizes the highest quality honest feedback, not winning popularity contests. Traditional social media platforms (Facebook, Instagram, etc) is disempowering. We are in this frantic race to accumulate more followers and likes, instead of focusing on what is truly important — our own personal empowerment as photographers and visual artists. You don’t know who is giving you feedback, and the person who is giving you feedback doesn’t know who you are. The benefit is that you get more honest feedback and critique on your photos. Too often when we upload and share our photos online, our friends simply “like” our photos because they want to encourage us. But likes aren’t effective in telling us how we can improve. Not only that, but I am genuinely curious what people really think about my photos. While I love pats on the back, it isn’t what I need. I need brutal honesty to drive me forward, and to higher artistic heights! Global Reach: 40% users from North America, and 60% are global (Europe, Asia+). If you love innovation and being an early-adopter, join arsbeta.com and spread the word with your friends! ARS Beta Version 1: Official launch, integration of ‘Keep-Ditch’ concept. Excited to see your photos, critiques, and for you to start stacking that ARS Coin! Join ARS: The New Anti-Social Media Platform for Photographers. If you’re sick of meaningless likes and superficial followers, join ARS: The New Anti-Social Media Platform for Photographers. 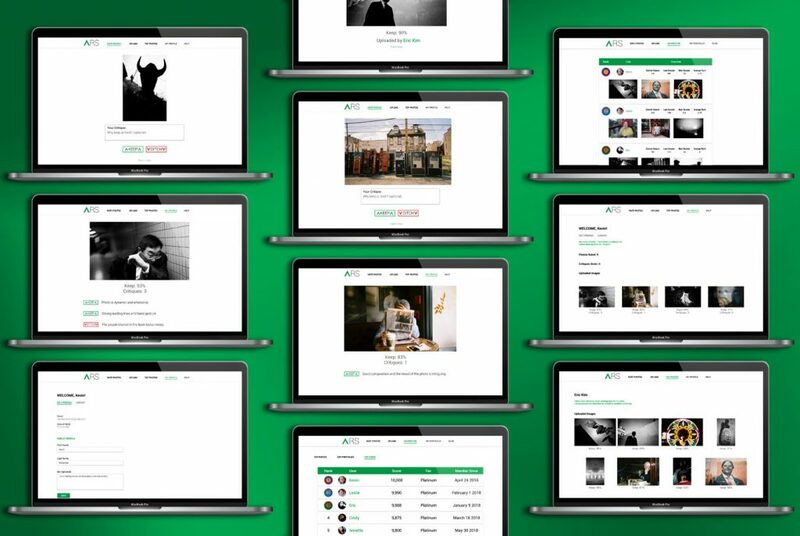 ARS is the first and only ‘Double Blind’ feedback platform for photographers and visual artists to receive honest and real feedback on their photos. 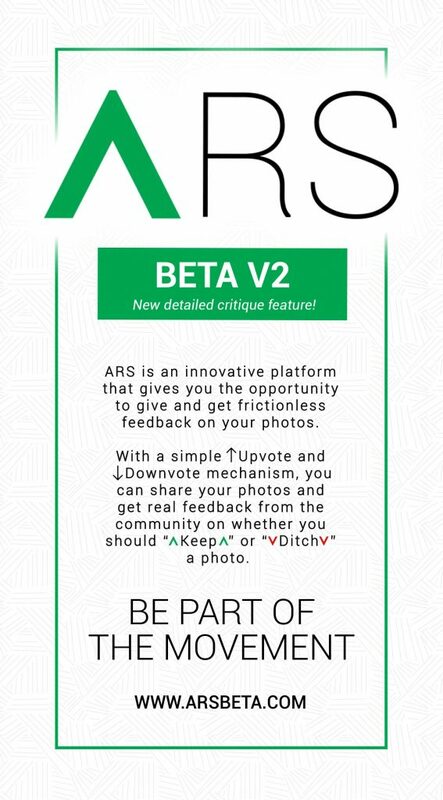 ARS Version 3 releases the revolutionary new ARS Coin: a disruptive new technology and approach in the online photo economy. No more popularity contests and superficial ‘likes’ that homogenize art production and feedback (Facebook/Instagram). ARS relies on YOU to change the future of photography. Upload your photos to ARSBeta.com and start critiquing photos. Use ARS as a visual testing ground in order to share new visual imagery and develop your portfolio. Share ARS with friends, family, and photographers! 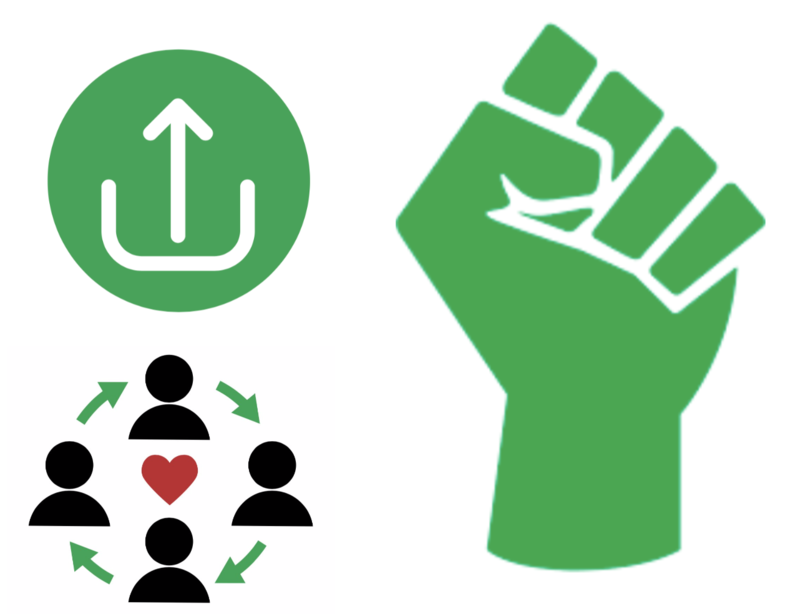 Let’s start accumulating our ARS Coin while building a productive learning community together. ARS is looking for investors, brand collaborators, and reviews. Be a part of our moonshot dreams for ARS. Read our Press Kit and e-mail arsbetahelp@gmail.com. Let’s change the culture of photography together! Critique feature: Leave/receive critiques on photos in order to improve your photography. Improved engine: Quicker response time for rating photos. Refreshed design: Easier user friendly layout to navigate website. What do you think of ARS Beta V2? We want your feedback! Please email us at arsbetahelp@gmail.com to report any issues or just provide your thoughts. Share ARS with friends, family, and photographers! Let’s build a productive learning community together. ARS is looking for investors and brand collaborators. E-mail arsbetahelp@gmail.com.